Rediscovering flavor, authentic product Pretty fast delivery. I like the design I can build single coil, dual coil and mesh coil. The mesh pro has better flavor than clapton build. It can hold large cotton and liquid. High quality with good material, quite easy to build with, super flavor. I watched a youtuber's video about the Mesh Pro. It reminds me of good memories of mesh wire. A good mesh style atty, it holds more liquid than vandy vape mesh. 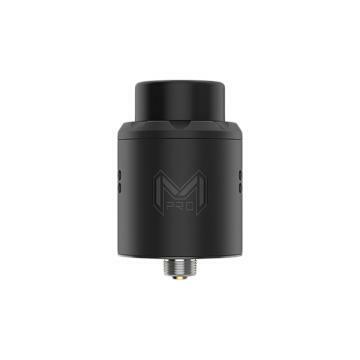 The Mesh Pro RDA is a rebuildable drip atomizer specially designed by Digiflavor for the mesh wires, yet due to postless clamp deck, it supports regular single and dual coil builds. 16 holes side airflow system smoothly sends big amount of air to the chamber to increase flavor strength and vapor production. 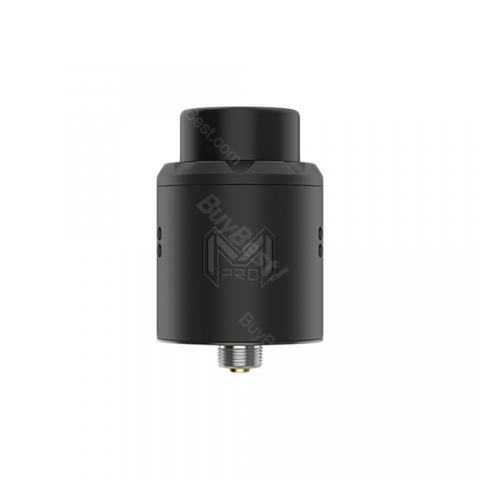 Deck features spacious and deep juice well, and Mesh Pro RDA can be used on the squonk mods too, just need to replace the regular pin with the BF one. Mesh Pro comes with two types of 810 drip tips and an adapter piece for the 510 drip tip.